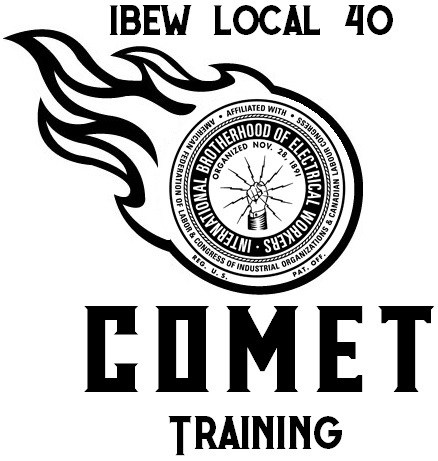 This class is designed to remind members how the IBEW grew to be a great union, the mistakes that have been made along the way and how the union intends to regain control of the skilled labor supply and re-build its bargaining strength. This class is highly encouraged for ALL members. This training provides the basic knowledge of what unions are all about, like representing all workers in the electrical construction industry and how that enables us to negotiate better wages, benefits and working conditions, while providing signatory contractors the ability to bid projects on a level playing field. To have members understand the value and functions of the union. To have members understand their role in and responsibilities to the union. To help members understand their rights as members.